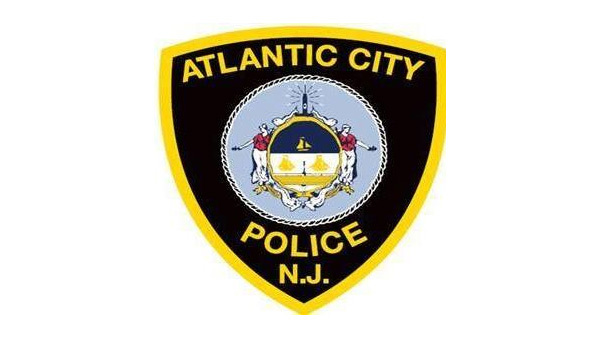 ATLANTIC CITY, N.J. -- Authorities say a New York man sexually assaulted a hotel employee after he was released following his arrest on charges that he had beaten his girlfriend in an Atlantic City casino-hotel garage. Police were called to Bally's Hotel and Casino on Saturday. Earlier in the day, police charged 32-year-old Jamel Carlton of Saugerties, New York, with simple assault after they said he had attacked his 41-year-old girlfriend. He was released under court guidelines. Police say he returned to the hotel and sexually assaulted a 51-year-old female employee after pushing her into a room. Carlton is held pending a court appearance on aggravated sexual assault and other charges.